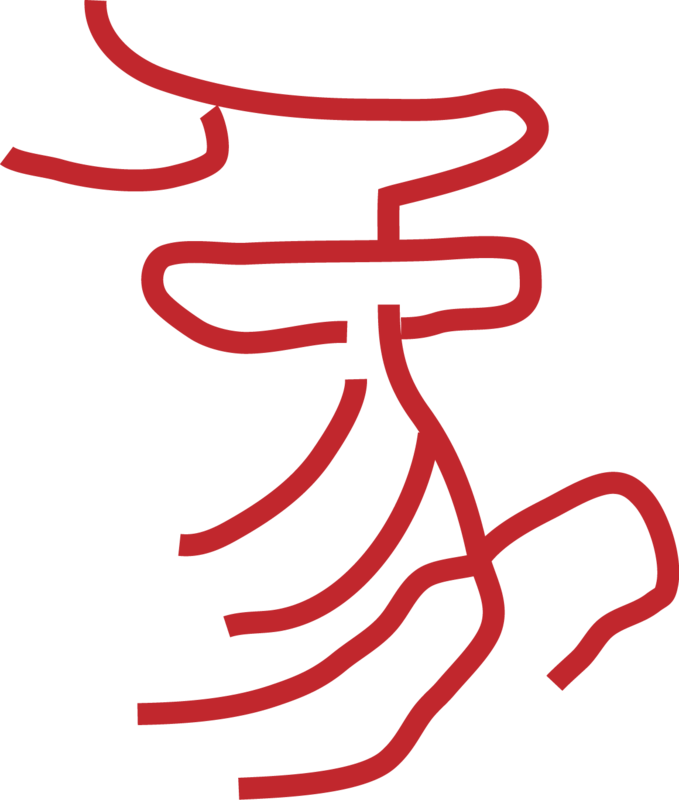 iXiangQi runs on both Intel and PowerPC Mac under Mac OS X Tiger and Leopard. piece hard to drag - UI bug, fixed. UI improvement - bigger piece footprint. new feature added - take back moves. 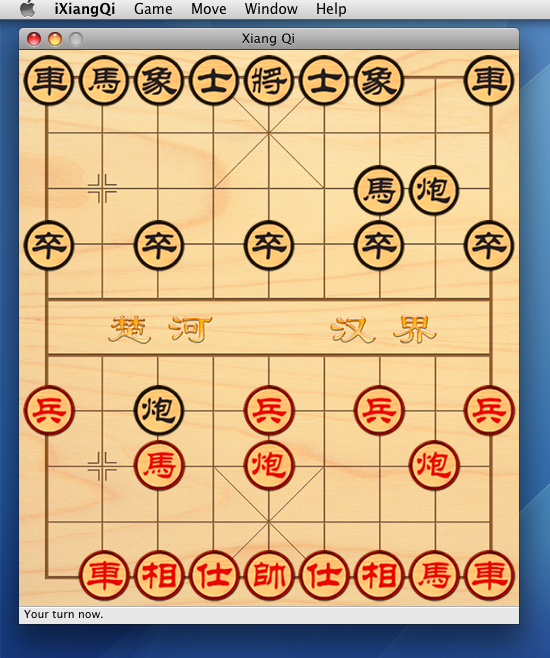 Drag the pieces according to the Xiang Qi rule, please refer to the Wekipedia link provided below, if needed . Click menu bar item "Game ->New Game-Human vs Computer" to start playing a new game against your Mac. Status bar under the game window will indicate the status, when the Mac is pondering over the step to take, or when the game is over. 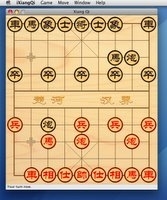 About Xiang Qi - the most popular board game in China.